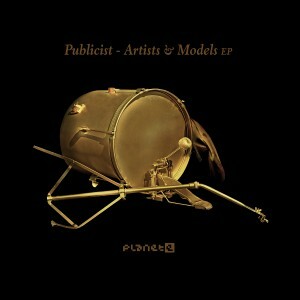 PUBLICIST ON PLANET-E AND RELEASES NEW EP! 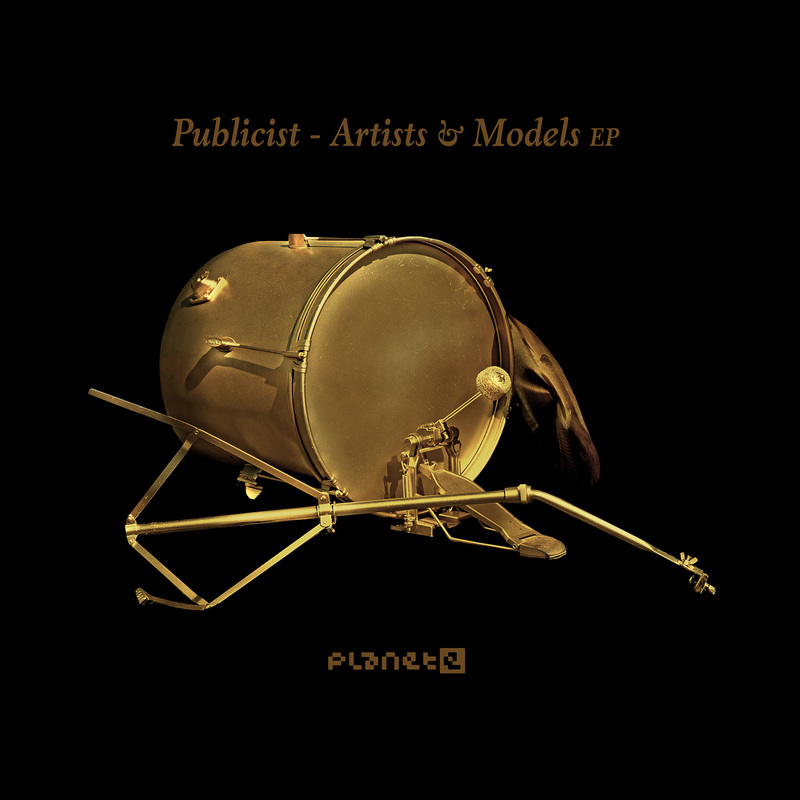 Publicist will tour in Europe/UK in 2016. Please get in touch with Etienne AT julietippex.com if you are interested!